Hudson Entertainment brings the new Help Wanted game. 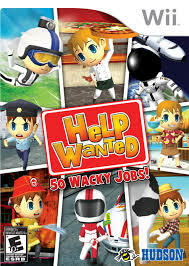 This job simulation game features around 50 fun and quirky jobs specifically for the Nintendo Wii system. 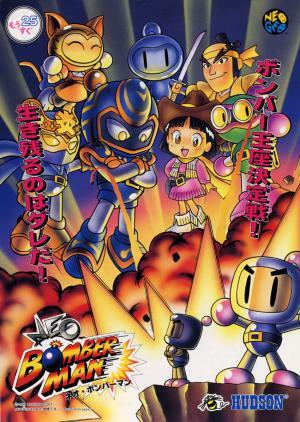 In this game, players are given a mission to save the world from imminent extinction by doing 50 odd jobs. Each job selected should be completed for the mission to become successful. There are multiple levels of difficulty for each job, and a multiplayer feature allows head-on play for up to fifteen jobs. Most of the games make use of the motion control features of the Wii, while some jobs require the Nunchuk attachment.